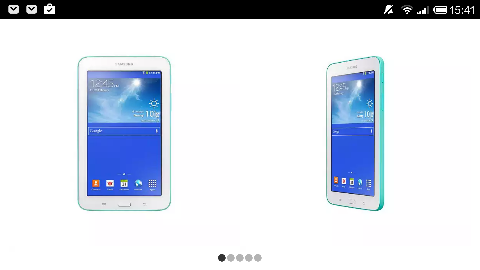 Asda is sort of starting a new tablet war with Tesco and its stonkingly popular Hudl, thanks to a deal to sell an exclusive version of Samsung’s Galaxy Tab Lite in store and online. For just £89 you can have one, although with just a 2MP camera and dual-core chipset, don’t go expecting lightning performance in any particular area from the Asda option. Get it here if you are in the market for something cheap and probably not that cheerful.